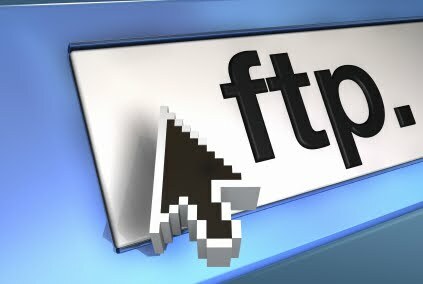 Windows Explorer (aka File Explorer) is one tool you can use as FTP client for networked computers and systems. This is similar to using your Internet Explorer, so that means that the methods of accessing is similar on both parts. 1) Open your Windows Explorer (or Internet Explorer browser). Here you would see the files on the server that is viewable for the public. 3) If you would want to access the private files on the server and is aware of the username and password, you may want to right-click on the screen of the explorer and click "Login as". The later one is not recommended since it shows the password directly compared to the first procedure that shows a dialogue box wherein you can enter your username and password.